Harry E. Robbins Associates Inc. is a real estate company built on integrity, hard work, and tradition. 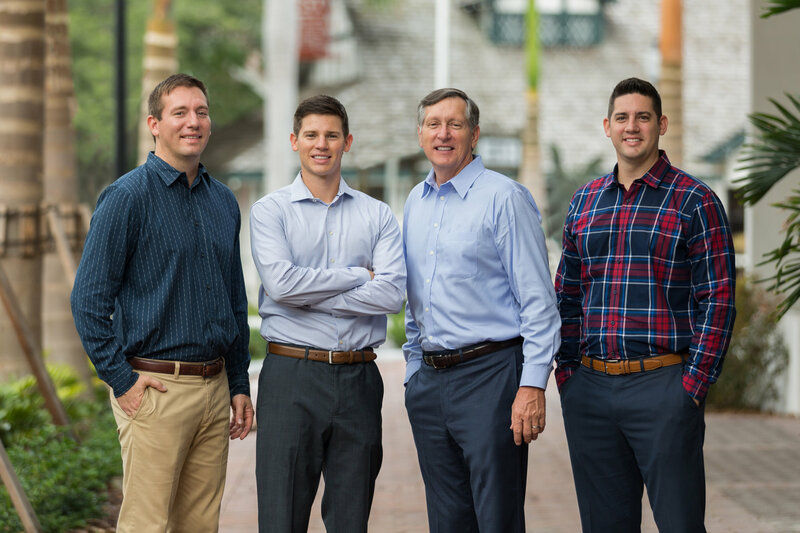 As a third generational company, this family of Real Estate agents has formed areputation of reliability and productivity for themselves within the community. Founded in 1971 by Harry Robbins, Harry E. Robbins Associates, Inc. is Sarasota County's longest established real estate firm under the same family ownership. 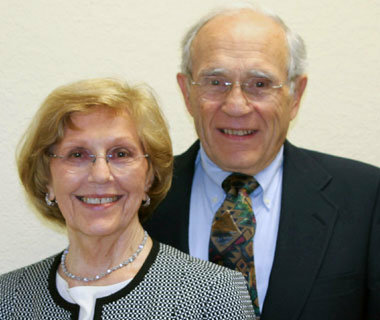 Harry and his wife Lois have been residents of Sarasota for 65 years now, after moving from Indiana in 1952. Harry Robbins has been a licensed Realtor since 1968, having worked in the construction business prior to that. Harry has also served as President on the Board of Realtors. President, Loyd Robbins joined Harry E. Robbins Associates Inc. as a sales associate in 1973, becoming a Broker in 1975. Loyd has been involved with marketing industrial and commercial properties, primarily industrial condominiums, for the past 44 years. He has been directly involved in the planning and marketing of hundreds of office and warehouse projects from Orlando to Venice, Florida. Loyd has also served as President on the Board of Realtors. The Robbins name doesn't stop there. The third Robbins generation has already joined forces with their father and grandfather. In 2002 Kevin Robbins joined as a sales associate; while Troy Robbins joined as a sales agent in 2006 and earned his broker's license in 2016; and to complete the team Derek Robbins joined as a sales agent in 2017. To learn more about Our Agents please CLICK HERE.